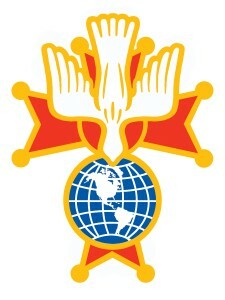 The Knights of Columbus is the world’s largest Catholic family fraternal service organization with over 1.9 million members. It provides members and their families with volunteer opportunities in service to the Catholic Church, their communities, families and young people. 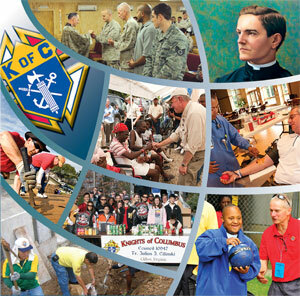 If you’d like to be a part of an international organization of more than 1.9 million Catholic men whose principal work involves helping others in need, we’d like to meet you and invite you to join us. By being an active member of Council 4386 you will participate in Church, Youth and Family activities, as well share in Community Service and many other Council events.